Portable Scanners & Conversion Software. Less Paper, More Content. What could you do with all those old paper sheets piling up on your desk? You could scan those, of course – easy as ABC with IRIS’ scanners. 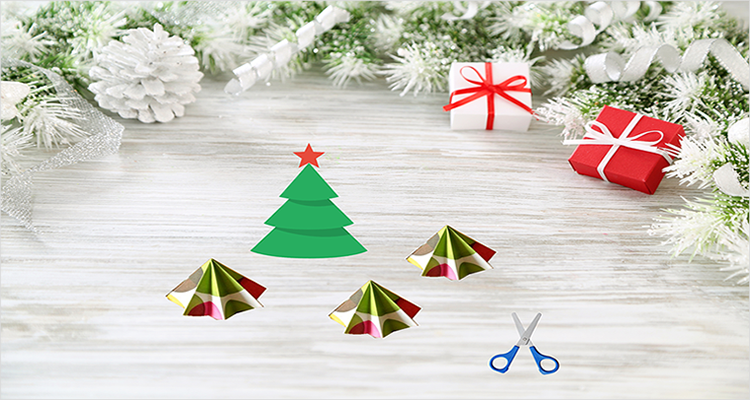 What you can also do is: get extra creative and start creating your own little DIY Christmas trees! It’s a great and simple way to give a second life to your bulky stacks of waste paper. Here’s a small tutorial inspired by artsy French blogger, Anna Pika. Read more to get into the Christmas spirit! – Last but not least : your fingers! • 3. Do this multiple times, in multiple forms, on different pieces of paper. Don’t be too fussy ; even if it’s not perfectly cut, it won’t show in your Christmas tree! – Fold it in two. It is necessary to really mark the fold with your nails. – Do that action three times, which means 4 successive folding. • 5. Pile them up! You can get creative and chose different colors and types of paper. You can use glue if you want but that’s not absolutely needed. Done? Let’s get festive – start decorating! You just created cute, colorful, eco-friendly DIY paper Christmas trees. You can place those everywhere in your living room, to give your space that little extra Christmas feeling. Plus, we’re pretty sure your guests will be impressed to know you created those yourself, while recycling paper. Choosing to re-use paper sheets and give them a second life is the right thing to do! 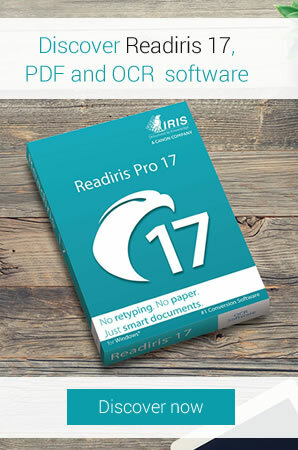 If you are interested in tools that help you go paperless / get rid of paper, you might want to take a look at our website : www.irislink.com ! Source: Anna Pika inspired this blog post, which you can browse here. Real Estate Agencies and Dematerialization: What Solutions? Copyright © 2019 IRIS (Canon Group) Blog. All rights reserved.